2011 Relay For Life Coming To Zephyrhills High School This Friday!! 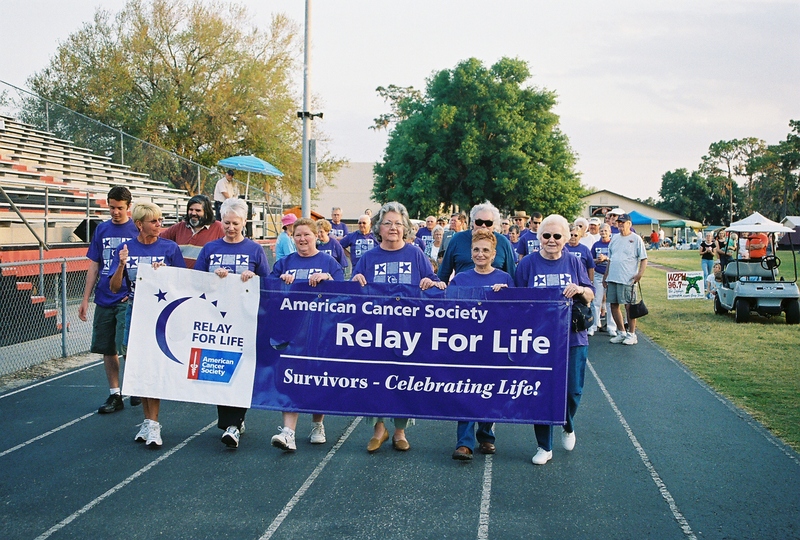 The 2011 Relay For Life will be rolling into Bulldog Stadium at Zephyrhills High School this Friday, April 1, 2011 with activities beginning at 6:00 p.m. This is a life-changing event that gives everyone in communities across the globe a chance to celebrate the lives of people who have battled cancer, remember loved ones lost, and fight back against the disease. Teams will be camping out at ZHS and take turns walking or running around the track. Each team is asked to have a representative on the track at all times during the event. Because cancer never sleeps, Relays are an overnight event. Relay starts with a Survivors Lap which is an inspirational time when survivors are invited to circle the track together and help everyone celebrate the victories they have achieved over cancer. The Luminaria Ceremony begins at 9:00 p.m. and honors people who have been touched by cancer and honors those that have lost loved ones to the disease. This is going to be the place to be as we once again walk, talk, eat, fellowship and raise funds to one day, find a cure for this dreaded disease. 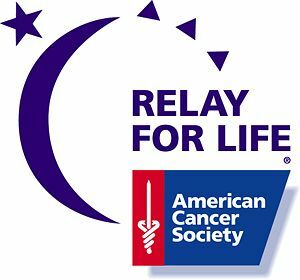 A year has passed and once again the American Cancer Society, “Relay For Life” is set to begin opening ceremonies in Bulldog Stadium at Zephyrhills High School on Friday, March 26th at 6:00 p.m. If you are a survivor, you and your caregiver are invited to join us at 5:00 p.m. for a Survivor Reception to honor your battle against cancer. Your strength and courage are a personal testimony of the progress that is being made to eliminate cancer. There will also be a Luminaria Ceremony beginning at 9:00 pm on Friday night. On Saturday a BIG YARD SALE is planned on the football field. Arrive early and get a great deal and support the cause.